80 Seconds is total Duration explained here at this page. It includes Music of national anthem of Pakistan that was composed by the Ahmad G Chagla. Pak Sarzamin was officially adopted as Pakistan’s national anthem in August 1954. Lyrics of the Pak Sarzamin was written by Hafeez Jallundhri in 1952. The duration remained same throughout the transition. National Anthem was broadcasted publically on Radio Pakistan on 13 August 1954 sung by hafeez at that time. 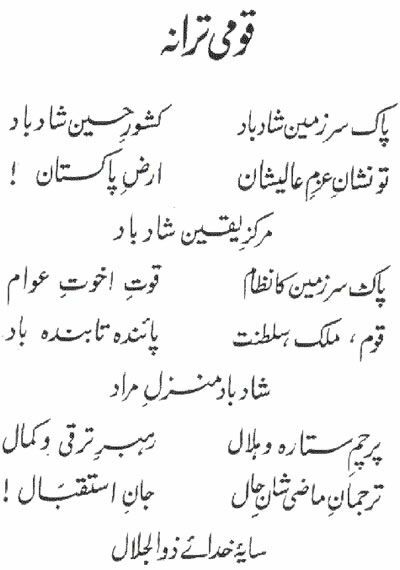 Further national anthem of Pakistan has 3 stanza composition as the whole. So it is proved that Total Duration Of National Anthem Of Pakistan Is 80 Seconds.